The world-class Perth Motorplex will move to full International Hot Rod Association (IHRA) sanctioning from 1 December 2015. The venue’s management will make the switch to the internationally renowned IHRA with long-term sustainability and growth at the forefront of its decision making process. TROY Johnson looms as one of the favourites for the Alltools Formula 500s track championship after winning the first feature race of the season on October 17. SPRINTCARS, sprintcars and more sprintcars. That pretty much sums up what to expect when you arrive at the Perth Motorplex for the Scardifields Smash Repairs King of Wings this Saturday night. 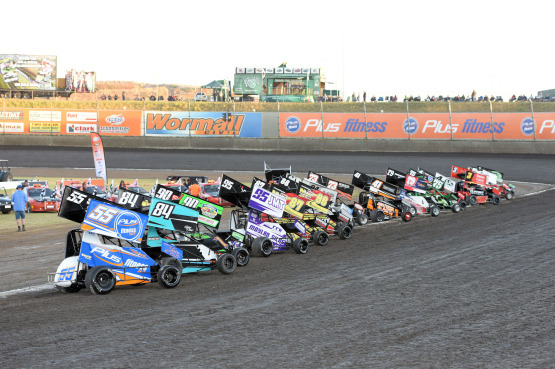 PRINCE Charles might have come and gone but as far as speedway goes the real royalty will be at the Perth Motorplex this Saturday night for the 34th Annual Scardifields Smash Repairs King of Wings. Australia’s new professional drag racing series, 400 Thunder will be sanctioned by the globally recognised International Hot Rod Association (IHRA) for future events, starting with next month’s Home Group WA Nitro Slam at Perth Motorplex. THE Oldfields are dominating the early part of the Quest Apartments Rockingham Late Model track championship with Warren Oldfield winning Saturday night’s Magic Man feature race from Jay Cardy and Jamie Oldfield. SHAUN Bradford has claimed back-to-back victories in the Magic Man sprintcar race, winning the 2015 instalment at the Perth Motorplex on Saturday night from Bradley Maiolo and Ben Ellement. NEVILLE Lance has not enjoyed much success since he won the Australian Speedcar Championship here at the Perth Motorplex a few seasons back but he bounced back in a big way by winning the Magic Man feature on Saturday night. THE Oldfield brothers, no matter what division of speedway they contest, are always a force to be reckoned with and that continued in the first bout of the Quest Apartments Rockingham Late Model championship. 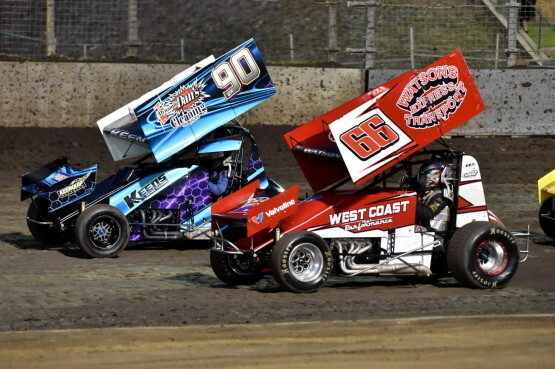 DAVID Priolo and Shaun Bradford will, like many drivers this weekend, have a special glint in their eyes when they flick down the helmet visor and contest the Magic Man 34 sprintcar feature race here at the Perth Motorplex on Saturday night.